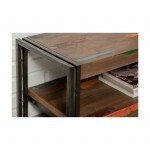 / Only 2 in stock! 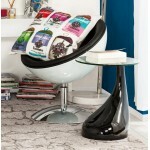 By buying this product you can collect up to 8,40 € with our loyalty program. 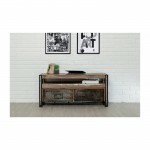 Your cart will total 8,40 € that can be converted into a voucher. 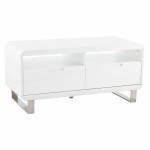 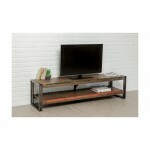 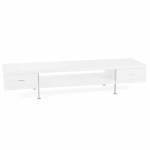 Original and practical, the TV stand down NOAH 162 cm with 2 trays will become quickly indispensable in your interior. Its rectilinear brushed metal legs contrast with its colorful solid teak trays and provide chic and elegance. 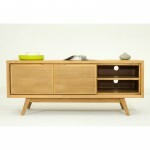 The simplicity of forms and its warm colours will bring softness to your interior. 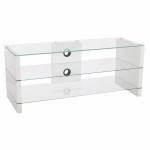 You can also associate it with the shelf library in the same range to form a nice together. 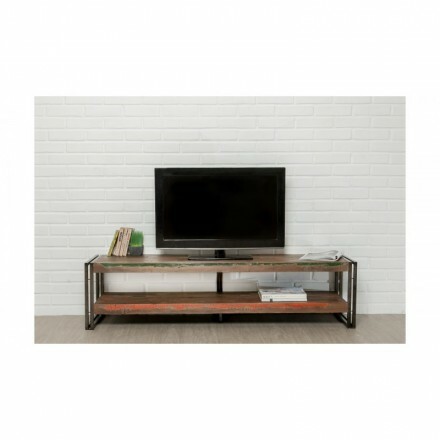 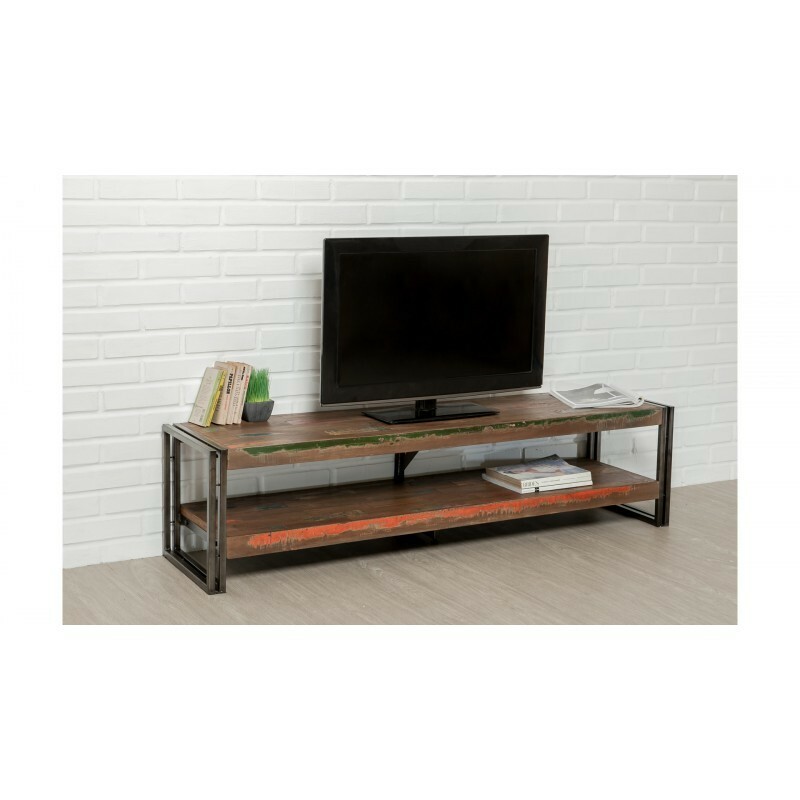 TV stand low industrial for your living room looks like any other. 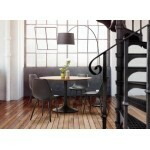 This cozy style model combines quality, elegance and beauty. 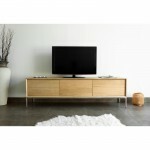 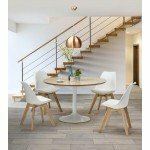 If new furniture interesting are appearing on the market, we will find them and offer them on the shop techneb shop. 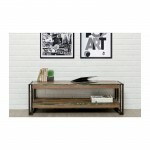 Furniture, luminaires, decorative items for the home, the apartment. 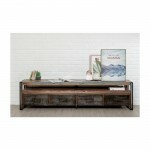 You should find your happiness among the most beautiful furniture design, vintage or Scandinavian for your interior.